Details of complex event sequences are often not predictable, but their reduced abstract representations are. I study an embedded active learner that can limit its predictions to almost arbitrary computable aspects of spatio-temporal events. It constructs probabilistic algorithms that (1) control interaction with the world, (2) map event sequences to abstract internal representations (IRs), (3) predict IRs from IRs computed earlier. Its goal is to create novel algorithms generating IRs useful for correct IR predictions, without wasting time on those learned before. 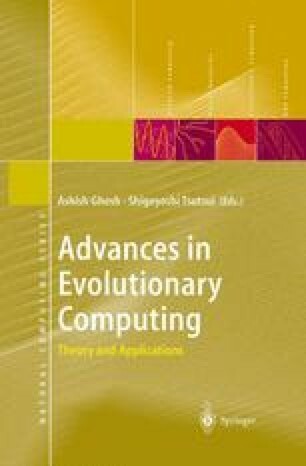 This requires an adaptive novelty measure which is implemented by a coevolutionary scheme involving two competing modules collectively designing (initially random) algorithms representing experiments. Using special instructions, the modules can bet on the outcome of IR predictions computed by algorithms they have agreed upon. If their opinions differ then the system checks who’s right, punishes the loser (the surprised one), and rewards the winner. An evolutionary or reinforcement learning algorithm forces each module to maximize reward. This motivates both modules to lure each other into agreeing upon experiments involving predictions that surprise it. Since each module essentially can veto experiments it does not consider profitable, the system is motivated to focus on those computable aspects of the environment where both modules still have confident but different opinions. Once both share the same opinion on a particular issue (via the loser’s learning process, e.g., the winner is simply copied onto the loser), the winner loses a source of reward — an incentive to shift the focus of interest onto novel experiments. My simulations include an example where surprise-generation of this kind helps to speed up external reward.